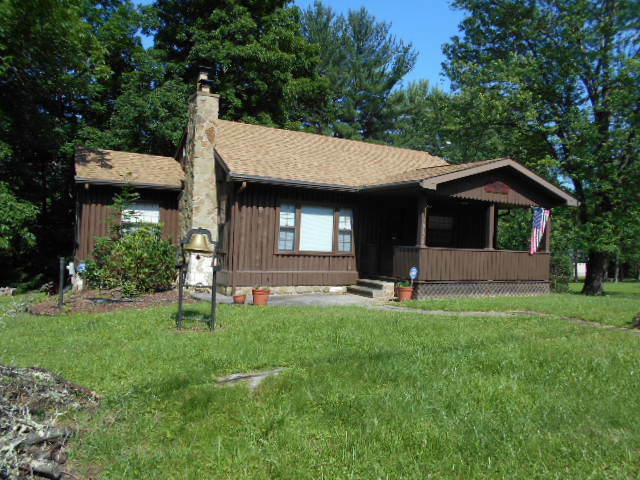 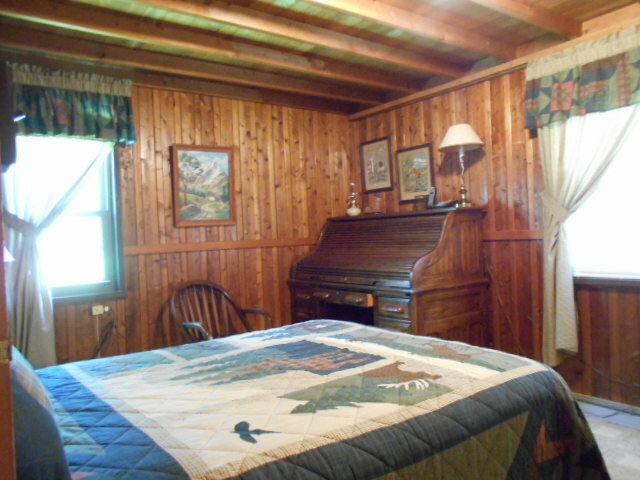 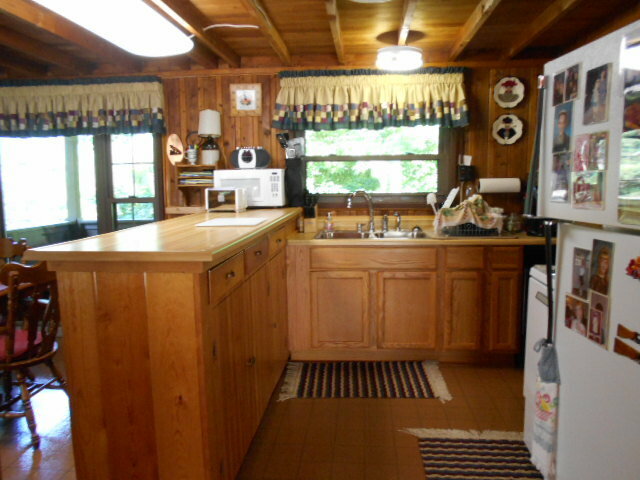 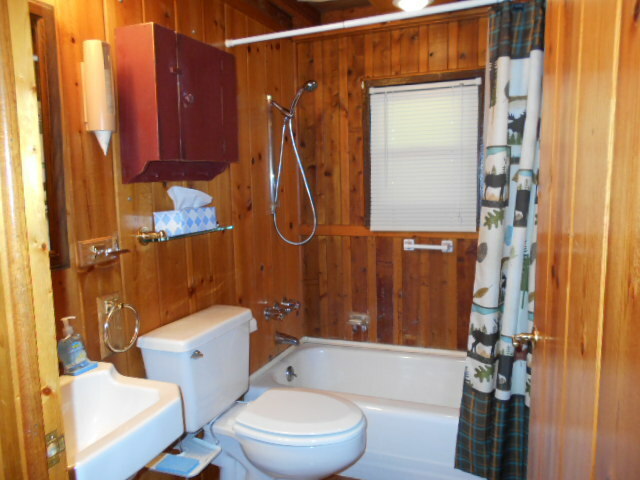 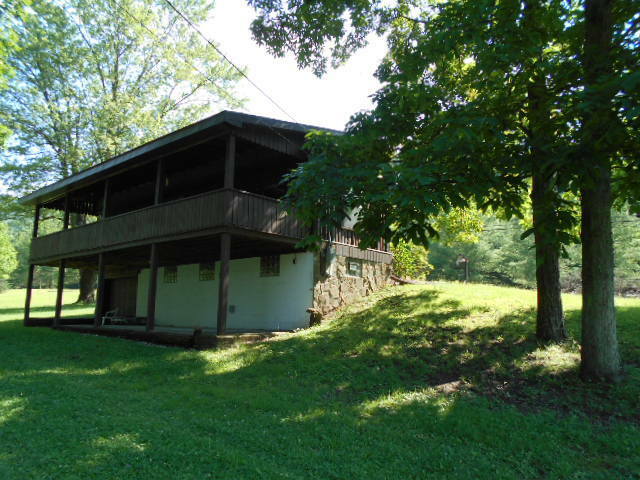 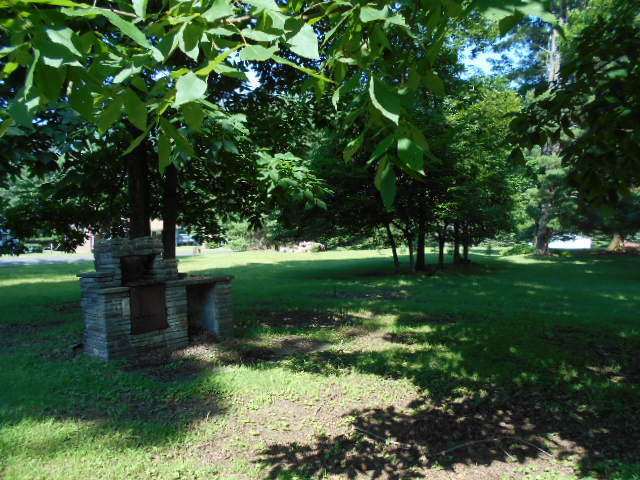 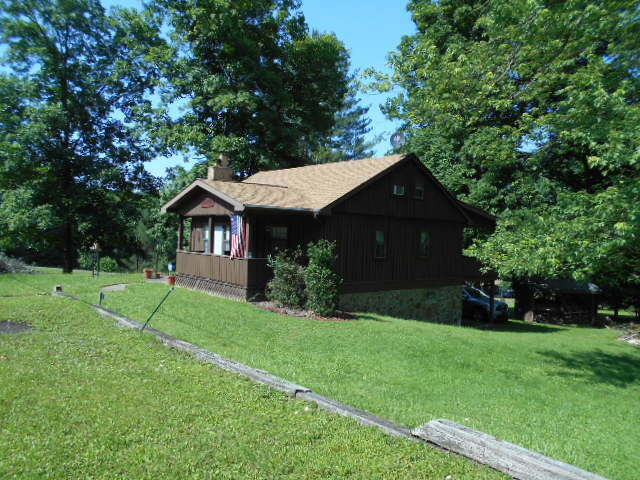 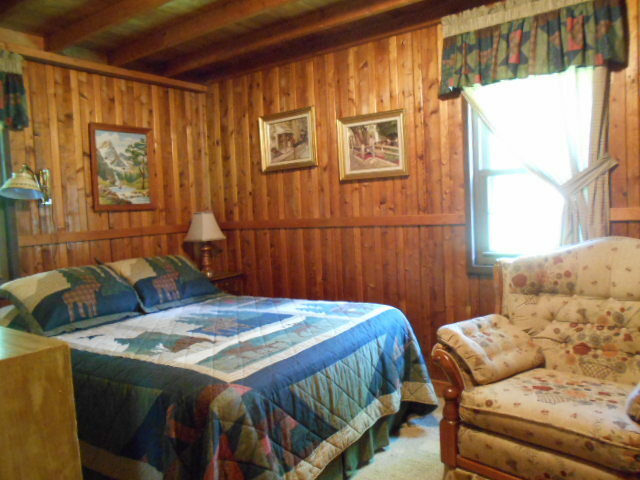 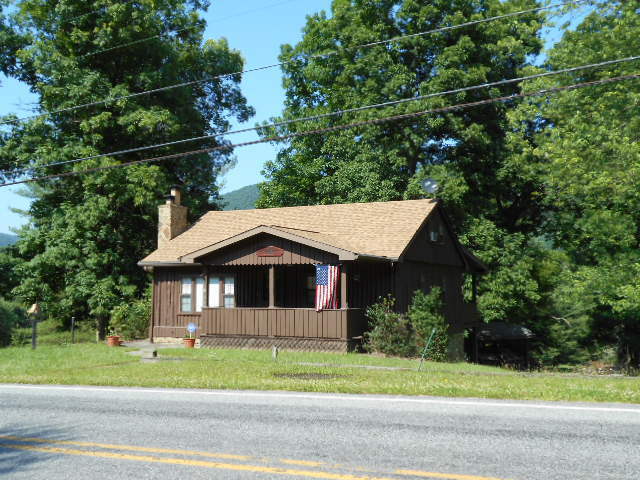 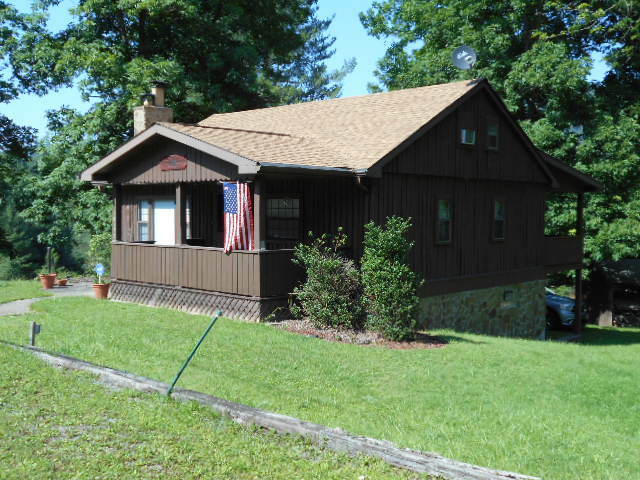 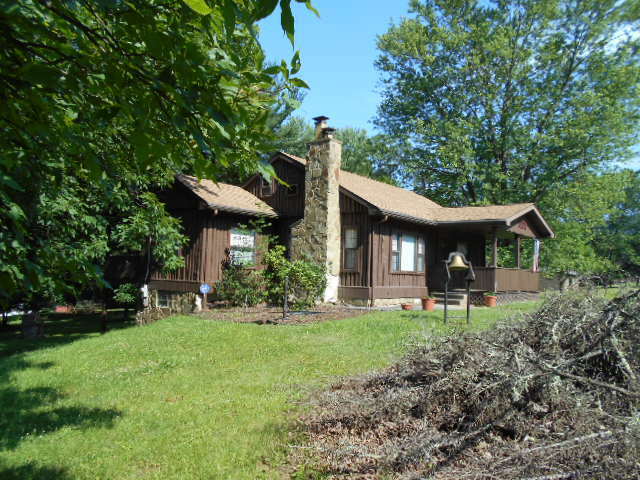 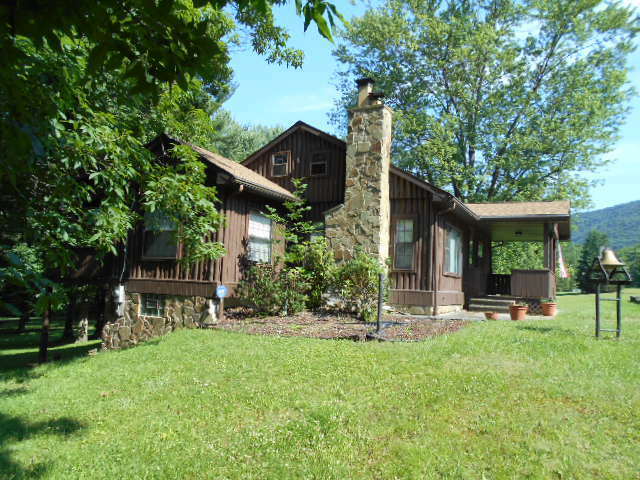 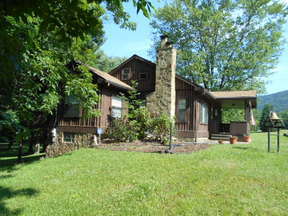 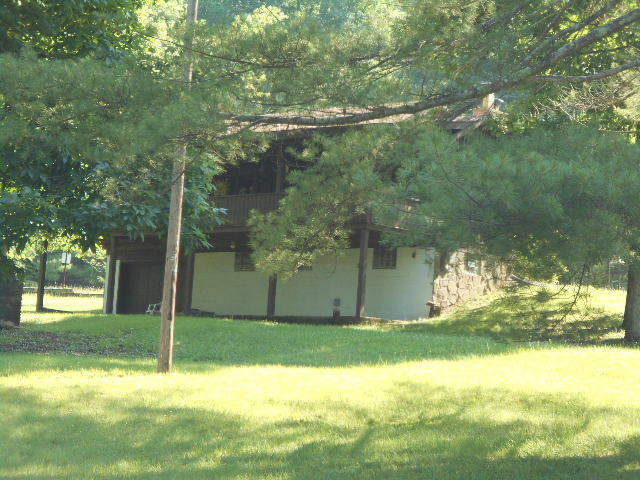 Beautiful Cabin Move in Ready: Log Home situated in the Sinnemahoning State Park area. 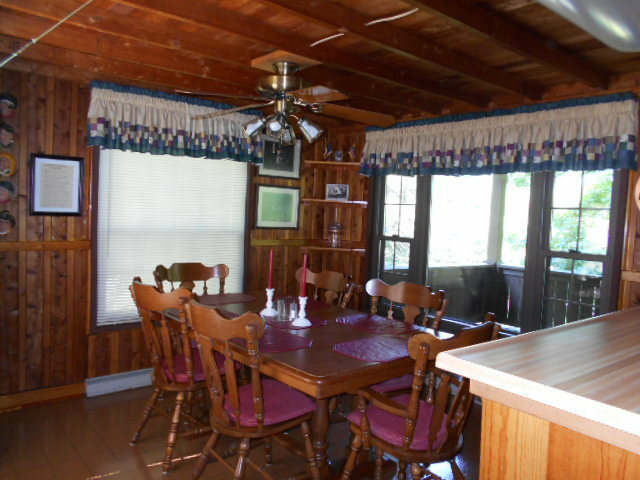 Home is very neat which entails 2 bedrooms & a full bath on main level along with living room, dining room, and kitchen & laundry area. 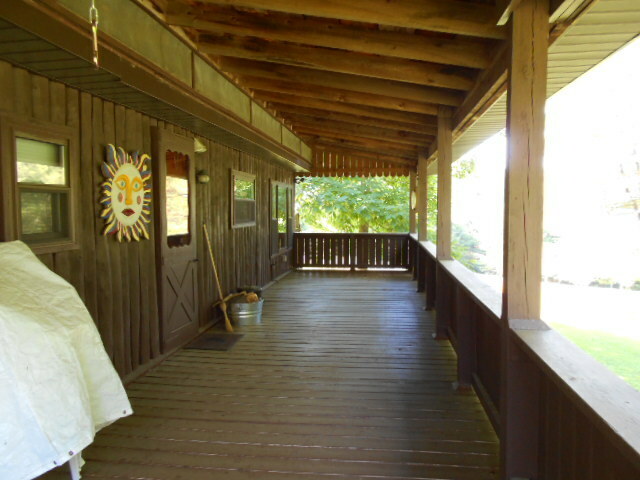 Full walk out covered deck. 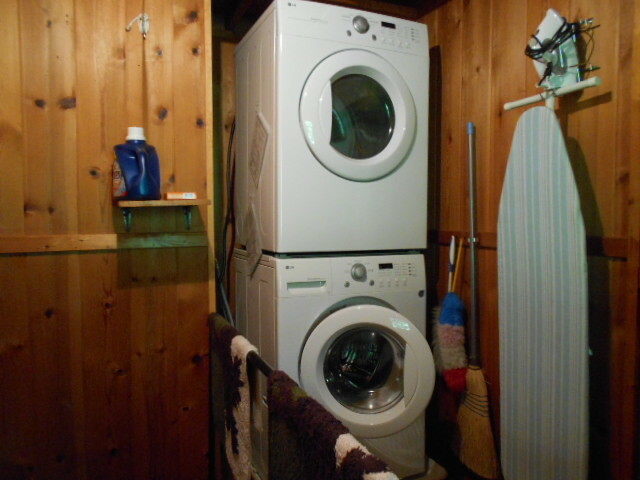 Second level is an open loft area with approximately 400 square feet that sleeps eleven. 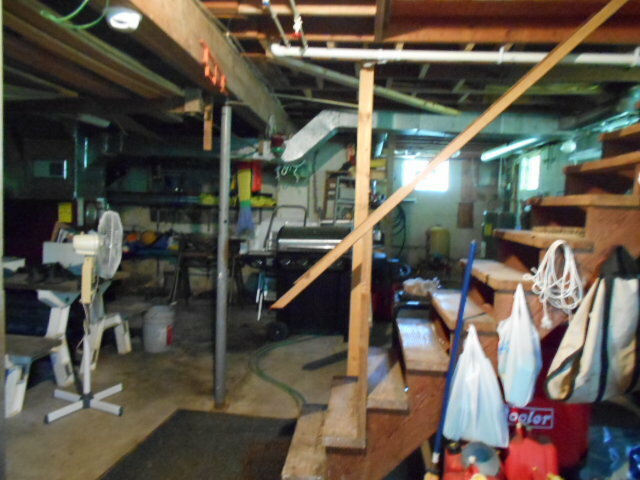 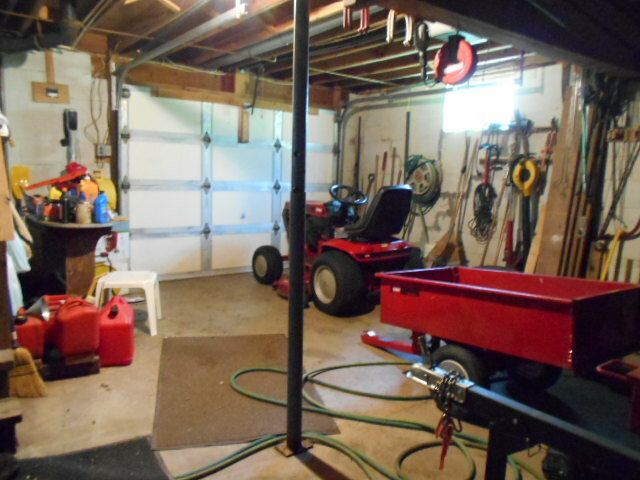 Basement with integral garage. 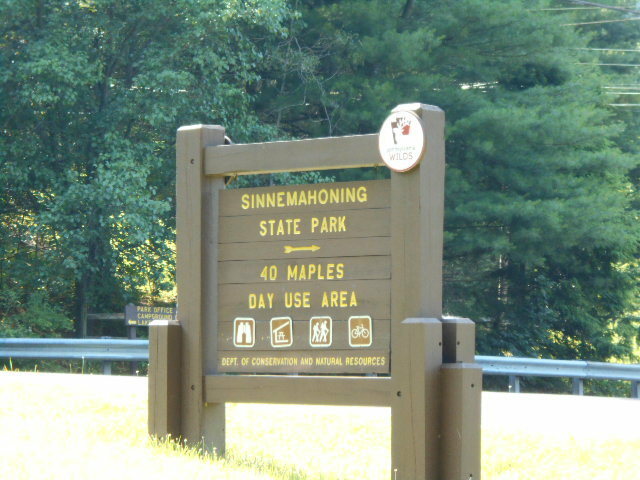 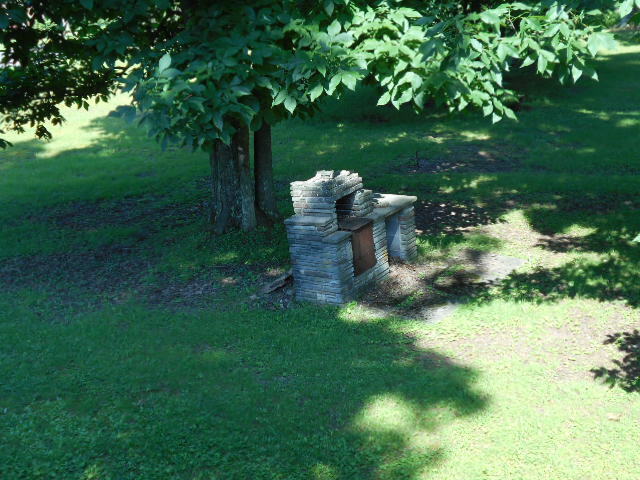 Being located just outside of the Sinnemahoning State Park. 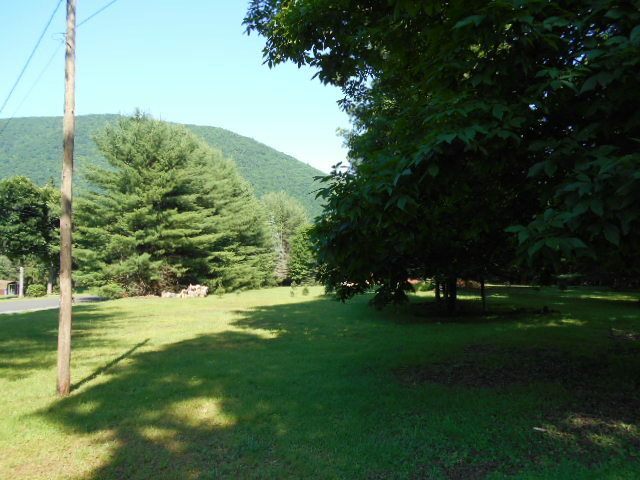 Beautiful scenery & outstanding wildlife habitat. 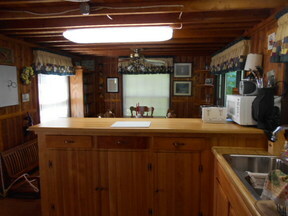 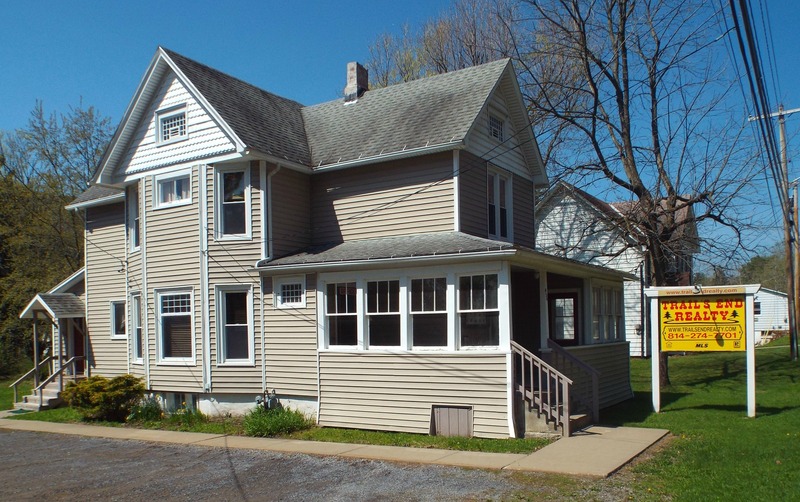 Provides excellent fishing & water recreation opportunities & it is fully furnished.